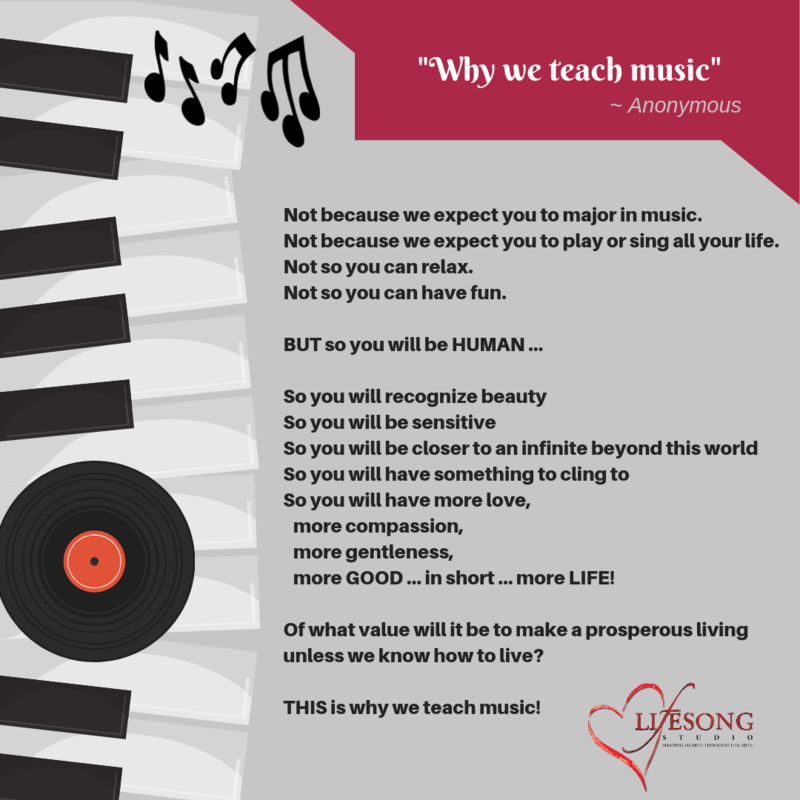 The Music Staff at Lifesong is committed to providing the highest level of instruction while encouraging and inspiring our students toward a life-long love and appreciation for music. Our goal is to provide a strong foundation in the fundamentals of music while giving our students the opportunity to be creative and pursue their musical and stylistic interests. Students will have performance opportunities at the end of each semester at our Music Recital. 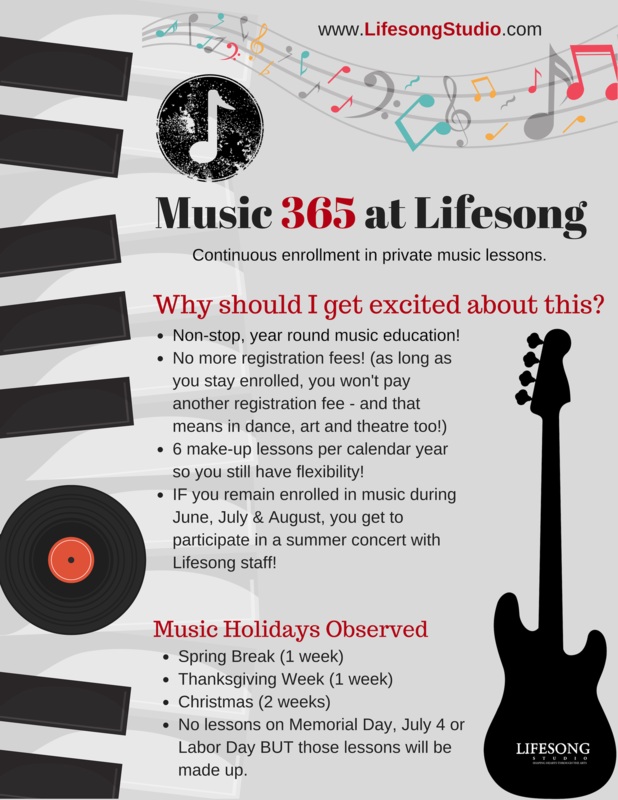 Enrollment in the Lifesong’s Music Studio is ongoing as space is available. See below to enroll in private music lessons, noting the specific instrument available with each instructor. Enrollment is based on the availability of each instructor. When you click on ENROLL, you will see the complete list of lessons for that teacher with either REGISTER (open lesson) or WAITLIST. If you need help finding the best available day/time, please email our Office Manager or email our Music Director. Music tuition is based on an average of 4 lessons per month and is due in full ($130/month for each 30 minute weekly scheduled lesson) regardless of the number of lessons in each month. Lessons are pro-rated ONLY if a student begins after the first week of the month leaving less than 4 lessons in that month. Tuition is NOT pro-rated or refunded for personal absences or studio holidays. Please refer to our absence policy for more information. Enrollment at Lifesong requires that a credit/debit card be kept on file with authorization signed for billing on the first day of each month. Any failed transactions will be charged an additional $25 and enrollment will be suspended until payment has cleared. 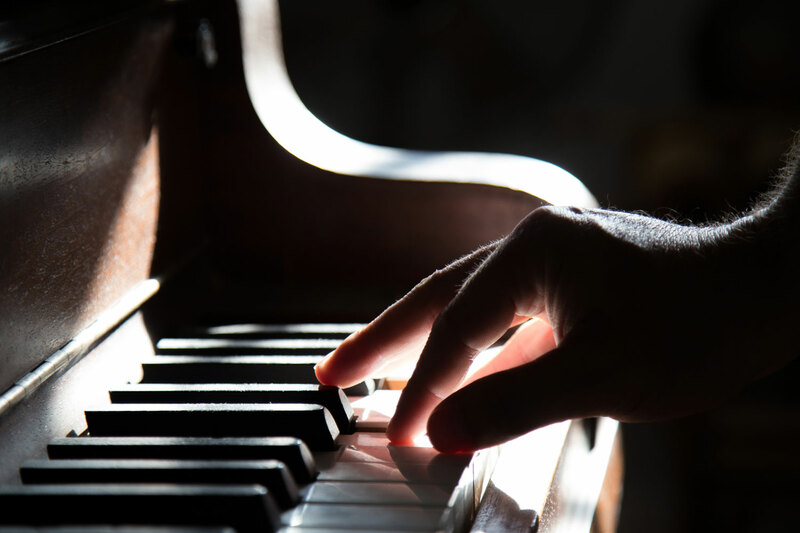 Students in the Music Studio are encouraged to participate in our recital each semester. Recitals are not mandatory but strongly encouraged. Performance is an important part of becoming a mature and confident musician. Performances also provide students with the opportunity to share their hard work with family, friends and fellow students. Recital Fees are used to offset the costs of facility usage, staff time, and other expenses associated with the performance. Recital fees are due on or before December 1st for the Fall Semester and on or before May 1st for the Spring Semester. Recital fees are non-refundable. Tuition for private lessons is a reservation of time and guarantee of a standing weekly appointment with your teacher. There are two kinds of absences – EXCUSED and UNEXCUSED. 1. In order for an absence to be EXCUSED and eligible for private make-up, the instructor must be contacted directly (calling or emailing the studio office does not meet this requirement) by 12pm on the day of the scheduled lesson, although we appreciate as much notice as possible for any planned absences. Each student will be allowed no more than 2 private make-ups due to absences per semester. 2. An absence will be considered UNEXCUSED if notification is made after 12pm on the day of the scheduled lesson or if there is “no call” or “no show” and will NOT be eligible for make-up. 4. Missed lessons due to the teacher’s absence will be rescheduled for a private makeup. No lessons on July 4 or Labor Day BUT those lessons will be made up! Regular and consistent practice time outside of the lesson is vital to the progress and development of the student musically. Ideally, the student should be very comfortable and confident with new concepts by the end of a good week of practice. The teacher will advise each student individually regarding recommended practice time. The more you put into it, the more you will get out of it! Parental encouragement, support and involvement, is essential to the student’s progress, especially with younger children. Refer to the Lifesong General Studio Policies regarding Registration, Tuition, Payments, Attendance, Withdrawal, etc.